What the Afternoon Knows is a memoir reflecting two periods of a long-lived life. In the first part of her book, Ms. Sylvia writes about growing up: the formative forces of family-of-origin, friends, place, school, and society; the emergence and evolution of her own independent pre-and post-adolescence identity; and the coming to terms with love and loss, all profound experiences at the heart of being human. 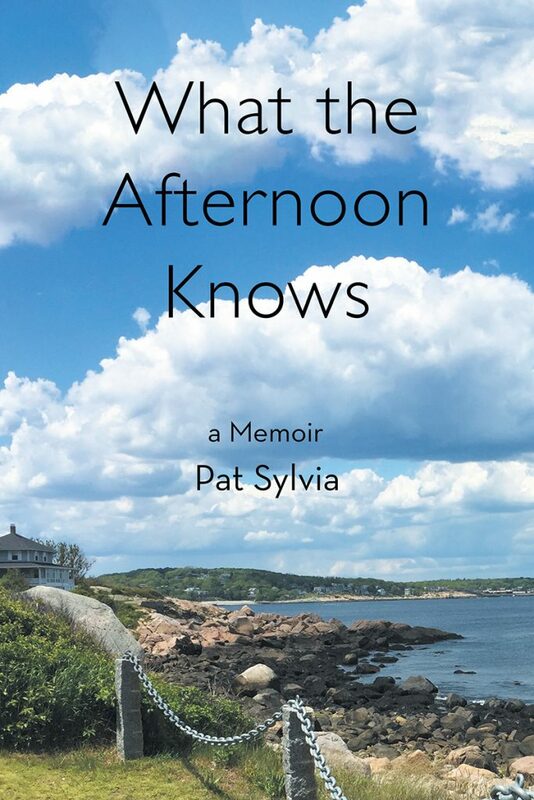 As an octogenarian, Ms. Sylvia insightfully captures and expresses many of the feelings and experiences of aging: caregiving; the blessings and challenges of living alone; relationships with adult children and the choices and decisions that need to be made independent of others. What the Afternoon Knows is a perceptive and enriching story of a life fully lived, skillfully and honestly written, often humorous, and always with Ms. Sylvia’s distinct, authentic voice. Copyright © 2018. Mary P. Sylvia. All rights reserved.